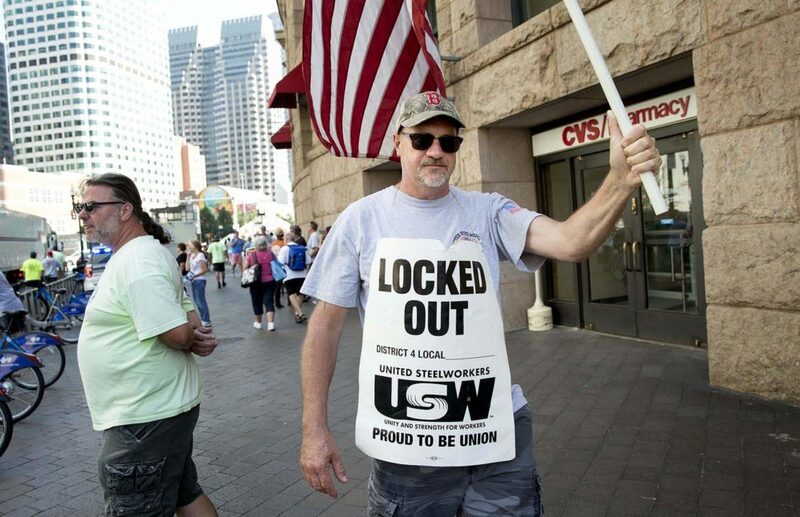 Newly in possession of a Massachusetts House-approved locked out worker benefit bill, Senate leaders said Monday they are ready to intervene if National Grid won't end its lockout of union gas workers voluntarily. "This process has gone on long enough, and the Senate is prepared to take action if needed," Senate President Karen Spilka and Senate Minority Leader Bruce Tarr said in a statement released overnight Sunday, hours before the Senate was expected to gavel into session at 11 a.m.
National Grid told WBUR in a statement Monday afternoon that it is "committed to ending the lockout by reaching an agreement with the unions at the bargaining table." "We’re encouraged that after we provided a list Friday to the unions of items we are willing to discuss — beyond our current positions — the unions offered us both Thursday and Friday to negotiate, and we also received a commitment to meet beginning Monday, Dec. 17th, every day until we reach an agreement," the utility said in the statement. "We call on National Grid to end their lockout immediately and allow the workers to get back to work now," Spilka and Tarr said in a statement released at midnight. "We believe the two parties can continue negotiations — and they must continue negotiations — while allowing these families to put food on their table, take care of their children's pressing health needs, and enjoy their holidays together." 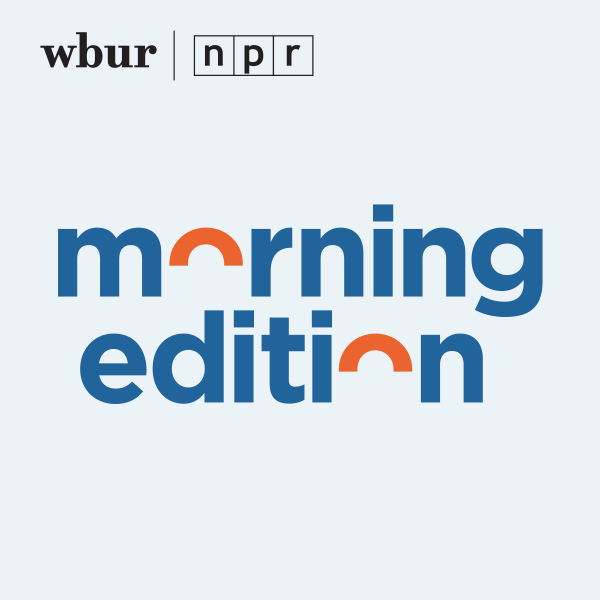 WBUR Senior Supervising Producer Jon Cain contributed to this report.